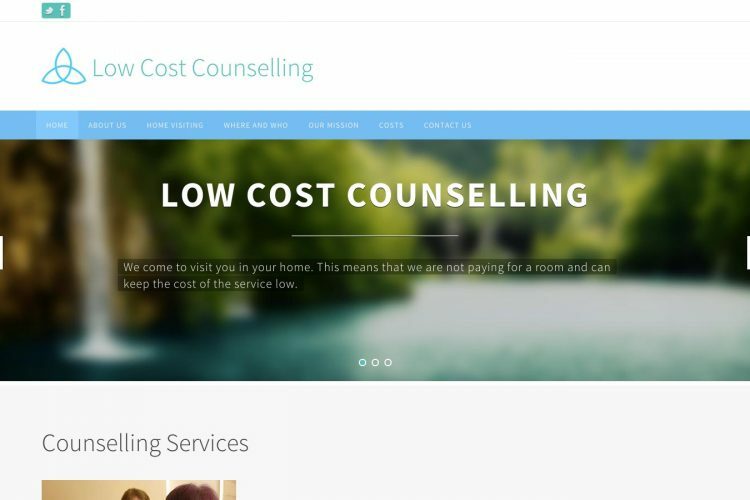 Responsive – content managed counselling website, providing details of how to contact their counselling service. 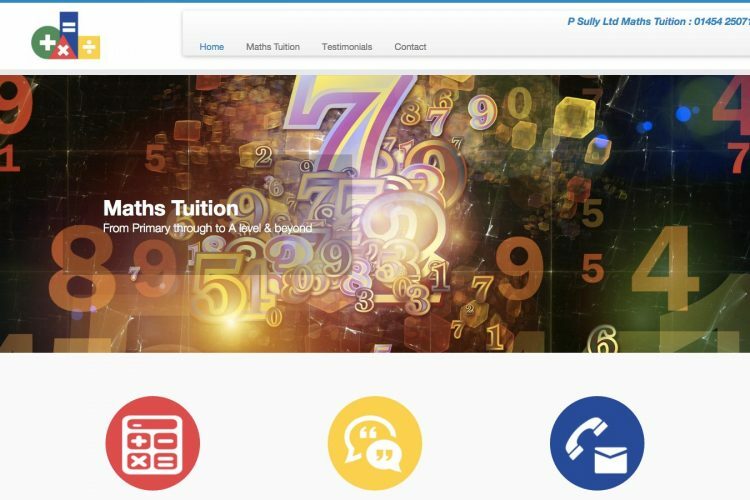 P Sully Ltd website designed with the user in mind. 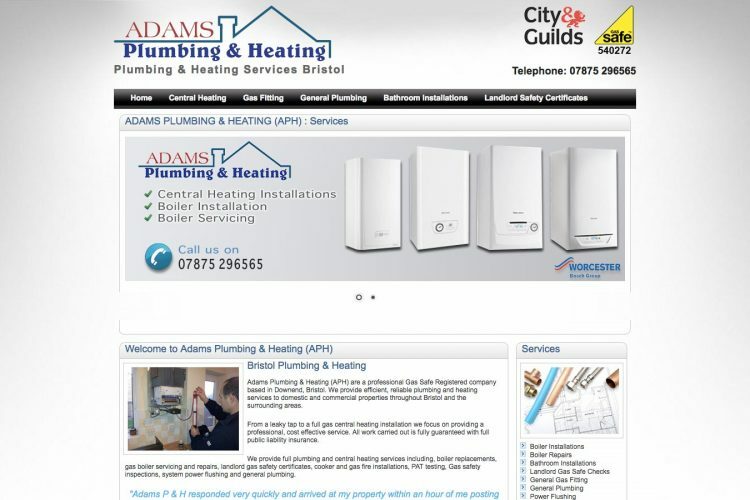 A responsive – content managed website has been developed to meet the requirements of todays internet users. 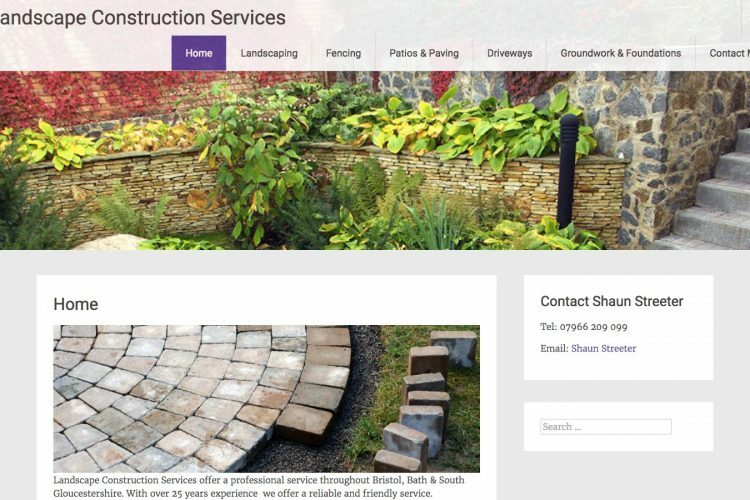 Shaun Streeter Landscaping & construction website redesign. 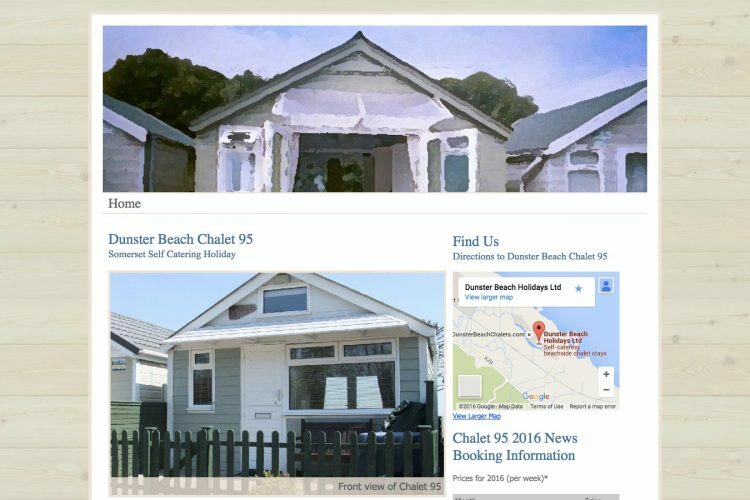 Dunster Beach Chalet 95, custom made single page website that was produced on a low budget, but provides the owner with a huge increase in enquiries for potential rental over and beyond the holiday period. Chainsaw artist Andy O’Neill required a strong presence for his carved artwork. 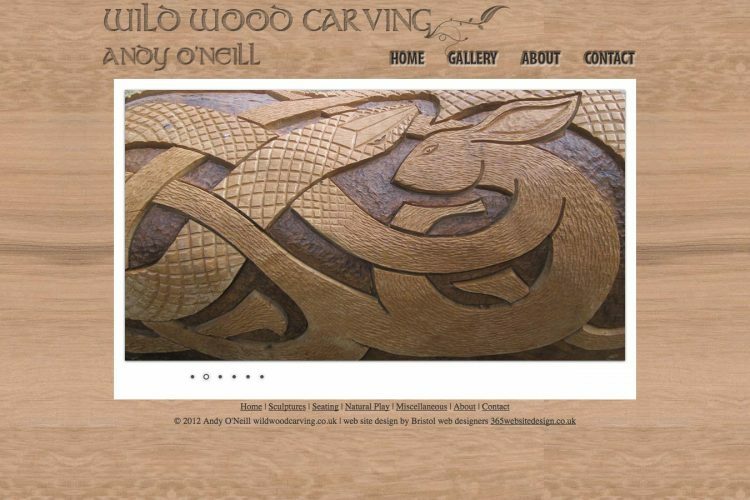 The website provides a portfolio of his latest work.